This course will help to build solid foundation for trading, confidence and managing portfolio. It is completely On-Demand hands on experience course and includes everything from theory to practical step-by-step. You will be able to understand International Financial Markets structure and behavior, how to interpret, analyse and trade them. You will learn 13 distinct structures/patterns that market forms and through technical analysis you can take advantage of them. 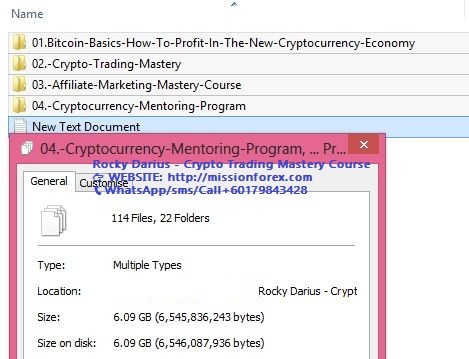 I’ll also teach you Trade-Recovery techniques to recover the losing positions. Along with fun part of trading, you will be able to learn serious aspects of trading which are Risk and Money Management and why they are important factors of any successful trader career. Nothing ends without fun and party ! at the end of the course we will have couple of great exercises to practice what we learnt throughout the course and an important story about GBPUSD. I am sure, you will love it. Have a great fun in learning and I’ll see you there.